A 3D DIAGNOSTIC IMAGING TOOL USED TO CAPTURE THE DENTAL AND FACIAL NEEDS OF OUR PATIENTS. MODERN ANESTHESIA TECHNIQUES THAT ALLOW OUR PATIENTS TO HAVE A PAINLESS, STRESS-FREE EXPERIENCE. Meet Millennium Surgical's board-certified oral and maxillofacial surgeon in Chicago, IL, Dr. Bart Nierzwicki. 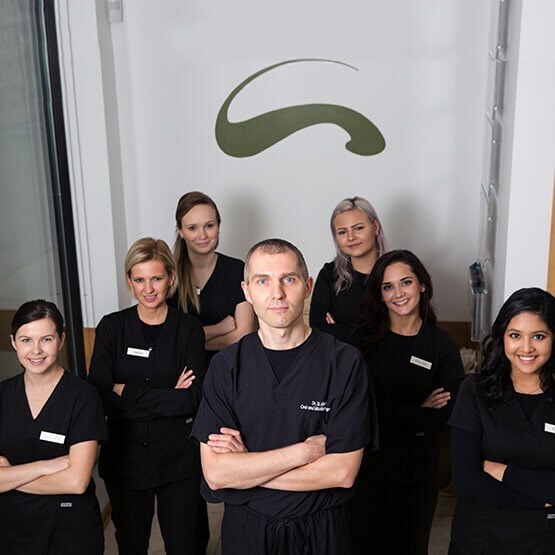 As a leader in the field of oral surgery, Dr. Nierzwicki has earned a reputation to be proud of as one of the best oral and maxillofacial surgeons in the Midwest for patients of all ages. He is highly trained to diagnose and treat facial pain, correct traumatic and genetic facial deformities, amend the structures of the jaw, remove wisdom teeth, restore your smile with implantology, rebuild bone structures in the oral cavity, treat sleep apnea and TMJ disorders, assess oral pathologies, and much more. In 2016, Chicago Magazine named him as one of Chicagoland’s "Top Docs." For children and adults, Dr. Nierzwicki performs reconstructive and cosmetic surgeries of the face, bone grafting, cancer excisions of the mouth, cleft palate and lip revisions, dental implants, surgical endodontics, and much more. Dr. Nierzwicki has been in practice since 1998, and maintains medical privileges at Advocate Christ Medical Center and Advocate Children’s Hospital. We pride ourselves at Millennium Surgical on how we treat our patients and their families. In this section of our website, we have a dedicated space where our current and former patients can express their thoughts and experiences with others. 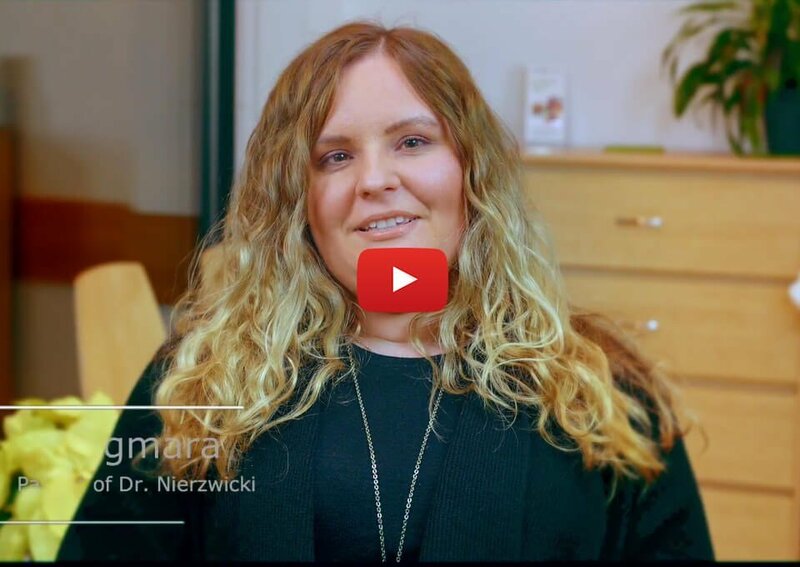 Take the time to watch a few videos or read through the personal stories of our patients, and reviews of Dr. Nierzwicki and his talented surgical staff. Very attentive, assistants and Dr. are very professional and informative... in and out for extractions of wisdom tooth. Painless... highly recommended. Thank you guys for the free mug ???? I needed oral surgery on a Saturday morning. My dentist could not do it. Sent me to Millennium and they took me immediately without hesitation or an appointment. Staff was so professional about everything. Would not hestitate to return there. Excellent!!!! In and out ! Super professional and knowledgeable. Highly recommended! Excellent staff as well. ? ?